Control a potentiometer via Arduino or Raspberry Pi using this digital potentiometer! 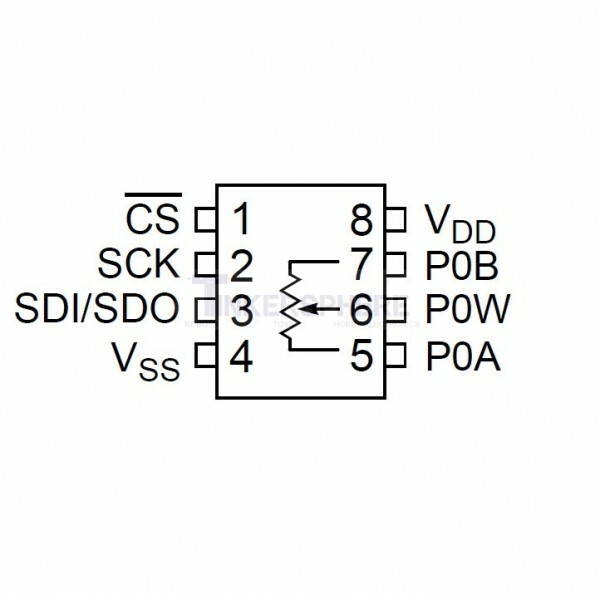 Easy to use via standard SPI interface and can be programmed to act like a logarithmic or linear pot! This Digital Potentiometer is a great way to add a simple potentiometer just like the familiar ones with knobs you turn up and down by hand, except have a microcontroller "turn the knob". Via SPI protocol, your microcontroller such as Arduino or Raspberry Pi can communicate with this 10K potentiometer and 'turn the knob' up or down via code. This is great for automating potentiometer tweaks in your circuits. 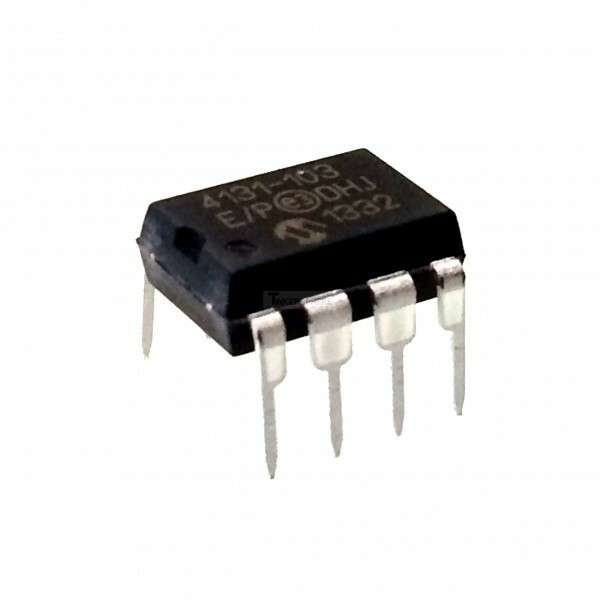 Extra features include the ability to change the sweep on this digital potentiometer from linear to logarithmic or any other sweep type you'd like. Couple with a rotary encoder and you'll be able to replicate any potentiometer you'd like using this Smart Potentiometer.